Two-thirds of the people that live beyond the age of 65 are alive today so longevity is upon us. 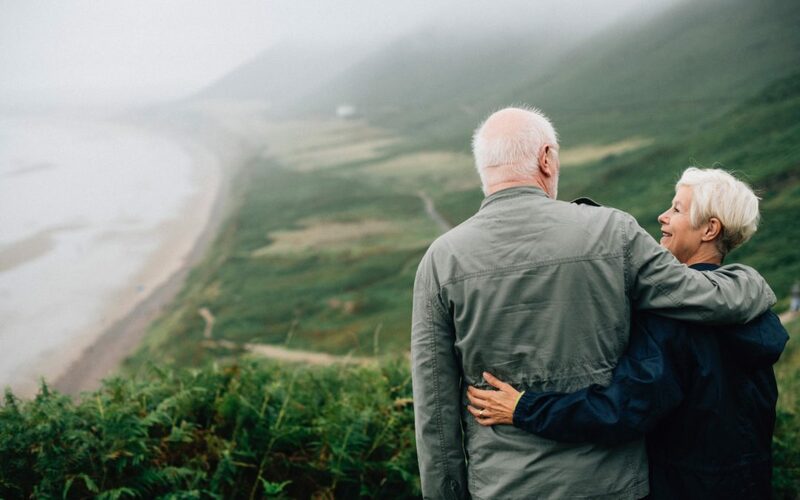 Tune in to Age Wave CEO Ken Dychtwald and Merrill Lynch Managing Director Surya Kolluri as they discuss their study on longevity, quality of life and their impact on how people are planning their retirement. Today, we’re not only living longer, but also healthier, able to remain active well past the traditional retirement boundary of 65. We are experiencing a breakthrough in genomic research like stem cell research; boomers will be the test generation while millennials will be the beneficiaries. Technology coupled with genomic research produce for example prosthetics that are even better in the future. People are living longer, and as a result want to stay engaged longer.They found that most pre-retirees believe they will miss the check; while the majority of the retirees miss the action, the stimulation, and a reason to get up in the morning. The study findings revealed 73% of people want to work longer but on their terms, and 40% would like to start a new business and would like to get skills to be able to do so; financial education even later in life is very important. As longevity extends to ages 100 and beyond, the key to retiring well in the future is about making adjustments…adjustments to how you will live and how you work.